When you’re putting yourself out there and preparing to meet new singles in the Des Moines dating pool, it’s vital to allow yourself to be open to new things. If you shut down and deny potential matches because you’re not open to the fact that they own a dog, you may be missing a great opportunity to find true love. Be open to someone different than you, or who you normally go for. Even if you don’t find love right away, you’ll undoubtedly grow and find such gratitude in your new experiences. Just because you’re ready to find love doesn’t mean it will happen right away. Good things take time. Stay positive, use this time to work on yourself and your New Year’s goals, and spend time with people who are emotionally healthy. Des Moines dating professionals know that it’s the quality of your dating experiences that count – not the quantity. As you start dating in the New Year, work hard to manage your expectations of those you meet. Don’t enter a blind date expecting to fall madly in love, nor that you’re going to have a terrible time just because they didn’t seem to be your type on paper. You might be pleasantly surprised. Regardless, you cannot possibly know who a person is simply due to their online presence or profile, so jut see what happens! To really be successful in finding love, you need to really commit time to your search. Midwest Matchmaking advises that it’s time to get creative and get noticed. Put your ego aside and tell everyone you know or meet that you’re looking for love, and ask if they know anyone they can introduce you to. If you look at this in the perspective of being “desperate” or “needy”, it will keep you from a major vein to getting the word out. There is nothing wrong with asking for what you want! It’s what every successful person does no matter the avenue they apply that to. Including love! Confident people go after what they want, no matter the roadblocks. Make 2019 the year you’re no longer on the local singles list. Online dating is more popular than ever before, but obviously, that’s not the only way to true love. Fortunately, dating professionals have found that matchmaking agencies like Midwest Matchmaking are the most successful ways to meet like-minded, serious people. This is especially true in January when singles everywhere resolve to find love and prepare to make it happen. 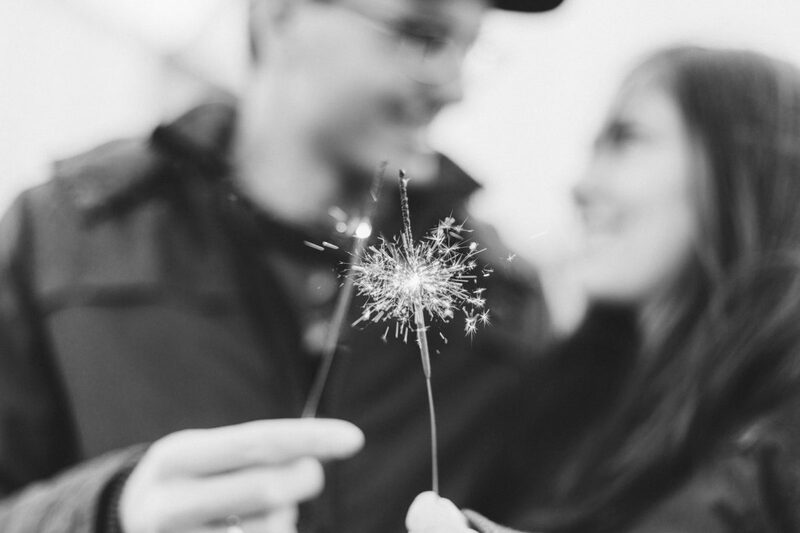 If you’re serious about finding love in 2019, take the first step by hiring a Des Moines matchmaker, and even covering all of your bases by putting up an online dating profile or two. Des Moines dating professionals advise to cast your net as widely as possible to meet as many people as possible. If this sounds like too much work, refer to number 4. Are you dating in Des Moines and ready to meet local singles who might just be the love of your life? If so, contact your dating professionals in Des Moines by visiting us at www.midwestmatchmaking.com or calling (515) 414-3536. We look forward to introducing you to your future One in 2019.